Get in contact with TealMed to learn about analytics tools we use to promote healthcare. TealMed’s mission is to empower its users with information about the available health resources within a given neighborhood using simple rating methods. TealMed reviewed more than 100 scientific studies to understand the objective quality, availability, and accessibility parameters in health care needed for our users. 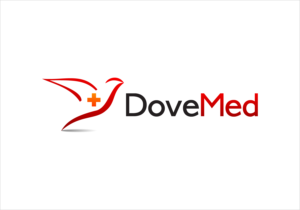 Click Below To See The DoveScore!